Compilation album featuring songs by various artists centered around an environmental theme. It was released in 1992 as the official United Nations Earth Summit album. 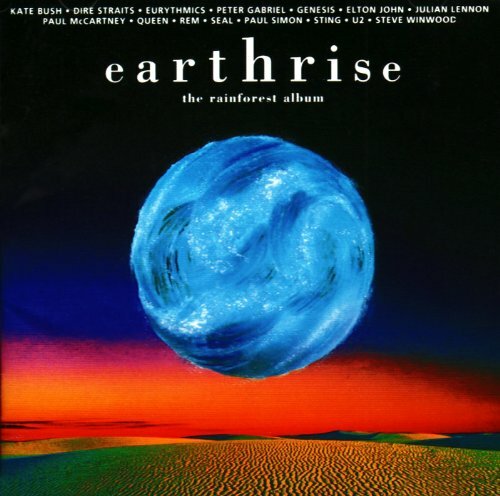 'Earthrise' was released on CD, cassette and LP. There was also a VHS video, featuring music videos for all of the above songs except 'Under African Skies' and 'Wake Me Up On Judgement Day'.